If you’d been a betting person from the mid 1950’s to 1960’s, you would have probably thought the Soviet Union had a very good chance of beating the USA in the race to the moon. After all, It was the Soviet Union who stunned the world with the launch of Sputnik, the first satellite ever. On October 4, 1957, the USSR put into orbit a tiny sphere with a radio transmitter that beeped its way into history. 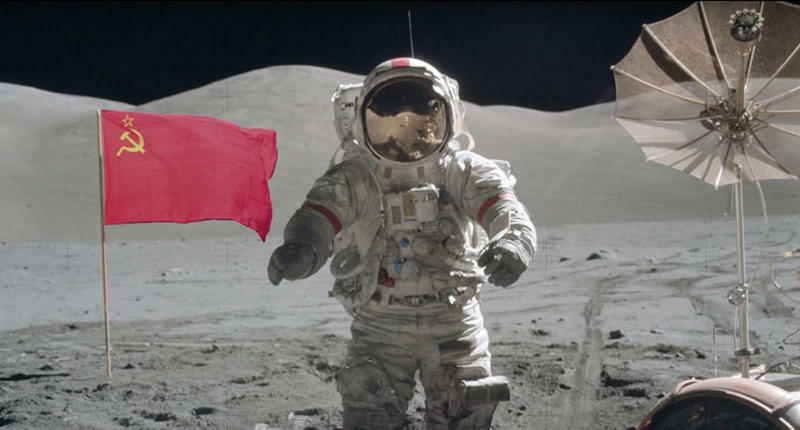 It seemed they had a head start, so why didn’t the Soviet Union beat the USA to the moon? Click NEXT to find out what went wrong for the Soviets.